See the show at Nassau Veterans Memorial Coliseum: January 11-14, 2018! 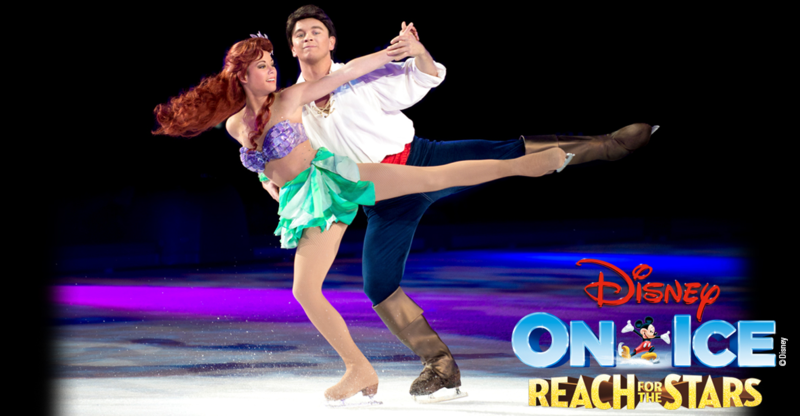 In Disney On Ice presents Reach For The Stars, Mickey and his pals set the stage for a star-studded talent extravaganza as Disney On Ice presents Reach For The Stars. Sing along with Anna, Elsa and Olaf to songs like “Let it Go” and “In Summer.” Sebastian strikes up his band and the Daughters of Triton introduce Ariel in a pop montage. Get tangled up with a chorus of harmless hooligans when they get a visit from Rapunzel and Flynn Rider. Relive a tale as old as time when Belle opens her heart and the Beast’s enchanted staff take center stage for a dazzling spectacle. 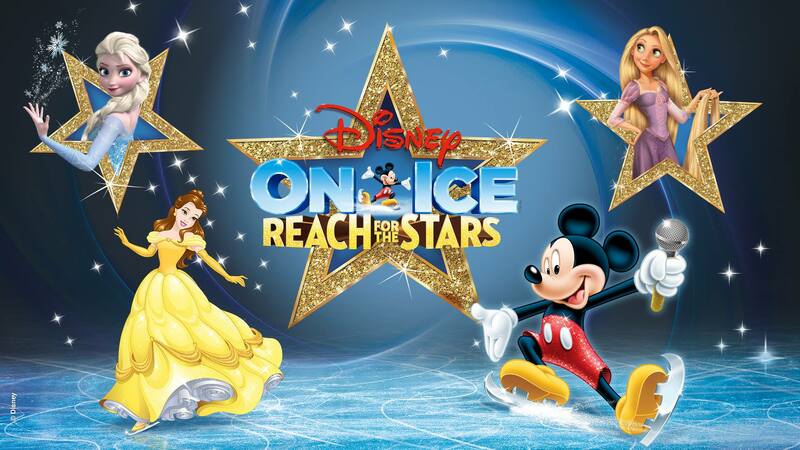 We are so excited for the show and can not wait to create memories with our girls as we see our favorite characters sing and skate by this January in Uniondale. 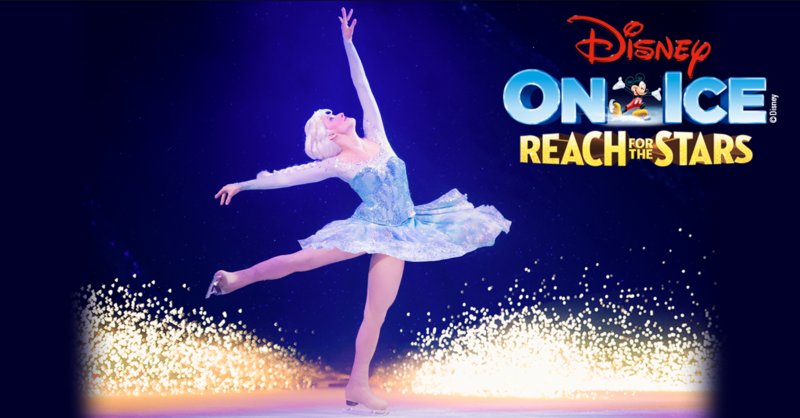 We are so excited for Disney On Ice Reach for the Stars! Earn Points and you can win prizes!